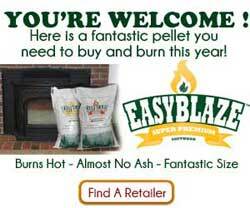 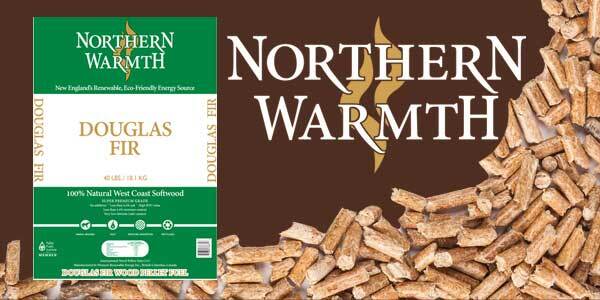 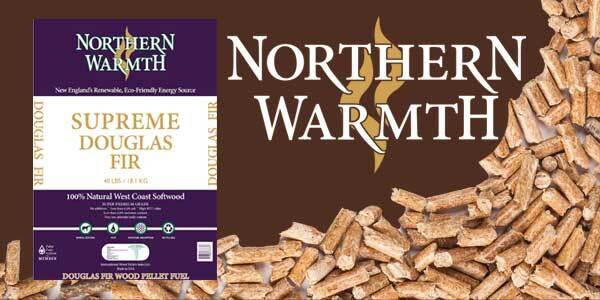 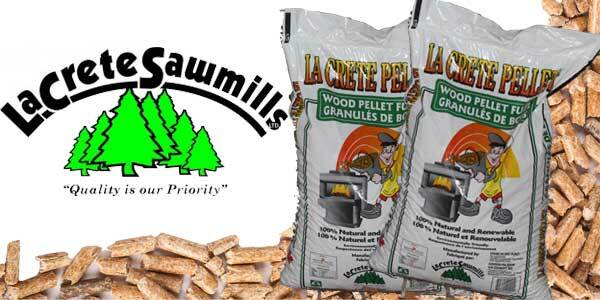 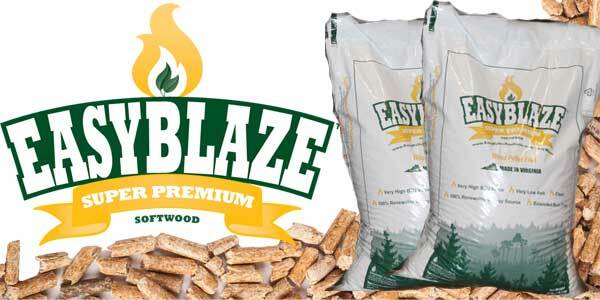 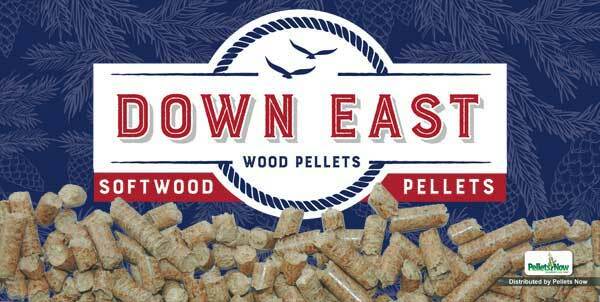 Made of kiln-dried, super-condensed recycled wood chips and sawdust, these bricks produce cleaner-burning, longer-lasting heat than cord wood alone. 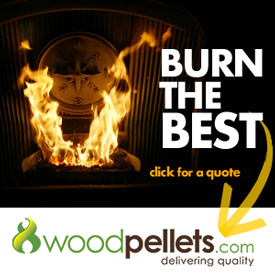 The biggest reason for the better performance of our Wood Bricks is the low-moisture content. 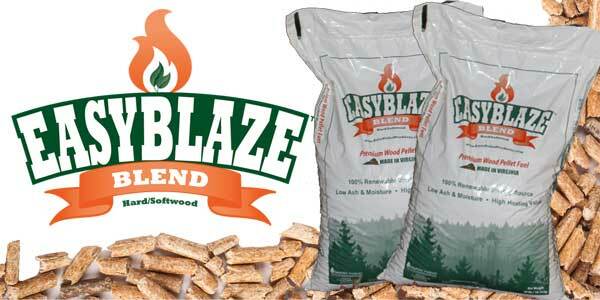 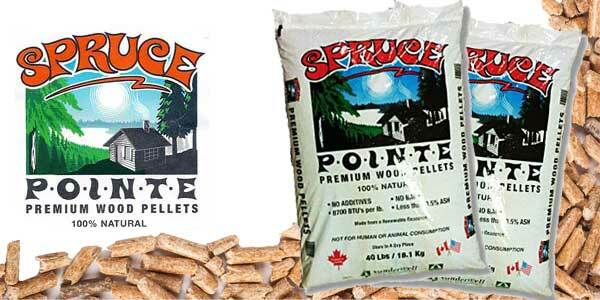 Unlike cordwood, Cleanfire Wood Bricks do not lose heat evaporating the water trapped in the wood fiber. 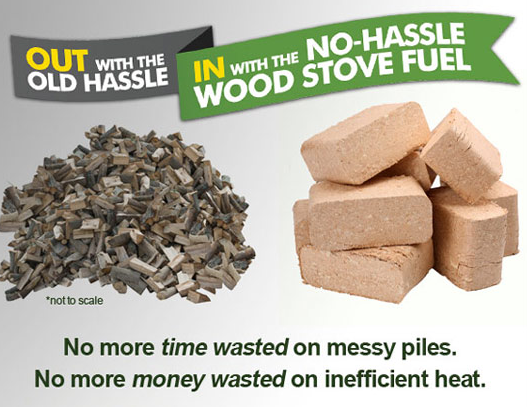 Instead, more heat is made available to warm your home.